Oppo F3 is a 5.5 inches touchscreen display smartphone that comes with a 13MP primary camera, 4GB RAM, and 3200mAh battery. This selfielicious phone also contains a 16MP dual camera selfie cam. The unit runs on an Android Marshmallow and features a front mounted fingerprint sensor. 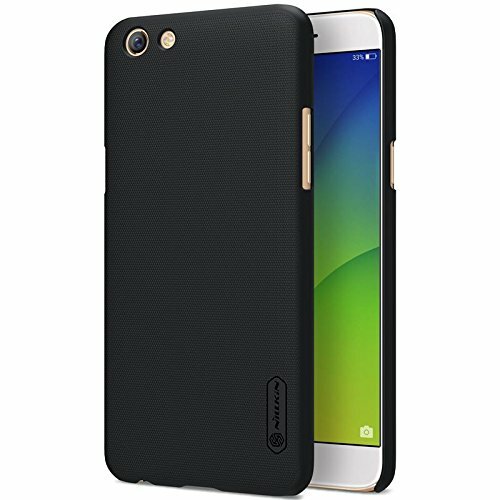 Check out top ten cases for Oppo F3 in this list below! 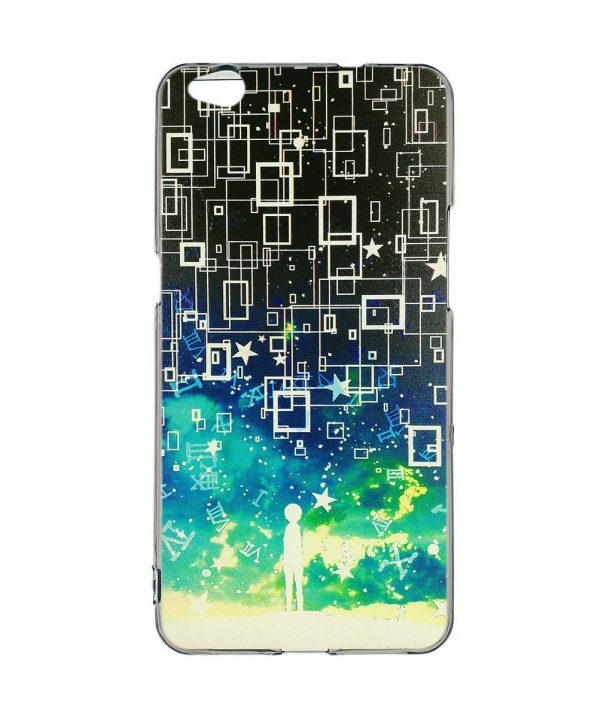 This is a soft and flexible yet incredibly sturdy back cover case, also UV ink printed on its back. The TPU protects the phone well from shocks, drops, scratches, and housing of dust and debris. The case covers the back, edges, and corners well. Easily snaps on and off your device and is feather-light hence, adds no bulk to your phone. 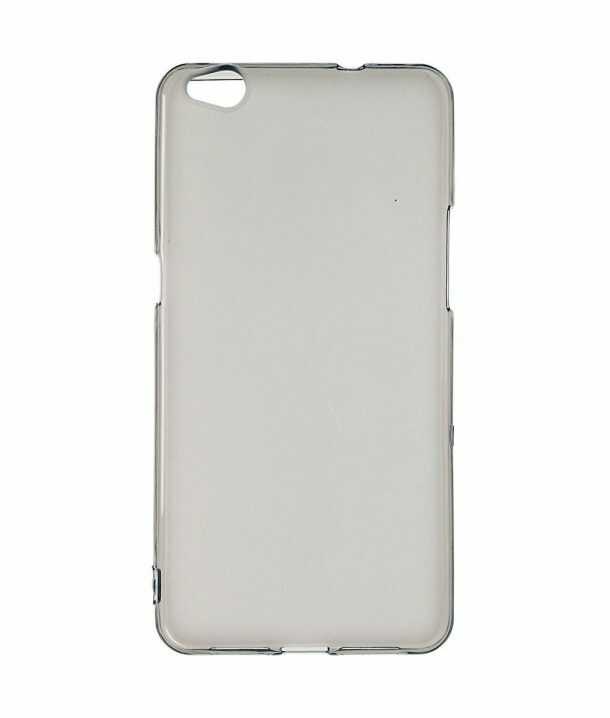 This is also a translucent case made from flexible yet sturdy polycarbonate. It is precisely cut to ensure access to all ports and functionalities. The slim fit maintains the form of your device. Protects your phone from scratches, scrapes, daily wear and tear. This is a frosted ultra thin polycarbonate shell that, except for the top and bottom, covers back and sides of the phone. The unit is smooth to touch and yet, offers a hard rubber touch. The edge slightly surpasses the screen by 1mm, so the screen is not touching the surface if dropped. The form fittings add no bulk to the device as a whole. 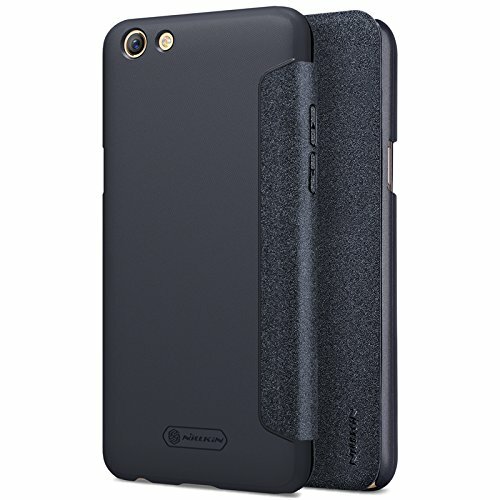 It is also made fingerprint-resistant and anti-slip owing to its textured back. Available in gold and black colors. This is a black and extremely stylish flip cover case by Mylb featuring leather flip cover. The PU leather is comfortable to hold, and the interior lining of the flap precludes the scratching of the phone’s screen. A magnetic strap closes the defender automatically when not in use. Protects your phone well and marks your statement boldly. Precise cutouts are made for ports, controls, sensors, and cameras. This case by Disland uses salient point design which makes the unit wear-resistant,anti-skid, dust-proof, anti-fingerprint and easy to clean. 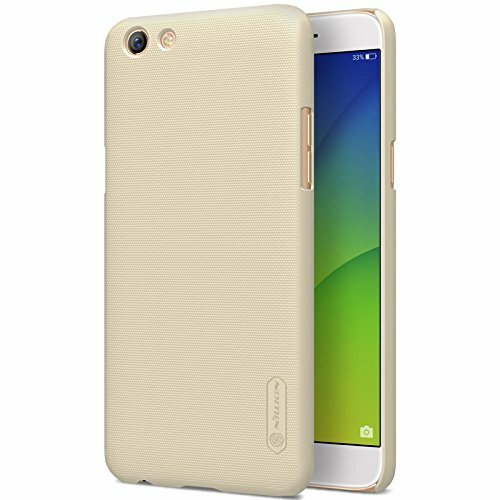 The back uses latest dustless matte UV painting technology which offers a comfortable sense of touch and elegant appearance. Open mold design gives you access to all phone’s functionalities. The package comes complete with case, screen film, dedusting sticker and screen cloth. Made from premium quality TPU, this is a balloon series back cover case that protects your phone from scratches, scrapes, bumps and debris accumulation. The precise cutouts offer exact snugly fittings. The material guarantees oil free surface and one on which fingerprints do not show. The design illustration is printed peerlessly and will not pale. This is a flip cover case by ZhouYunda made from premium quality PU leather that is light in weight and comfortable to hold. The unit is colored black and will not fade. You can stick your smartphone with a 3M tape as well as reuse it. All hardware has holes (webcam, flash, fingerprint identification, speaker) which are made easily accessible. The carbon fiber texture by Kaitelin on the flexible yet sturdy TPU offers improved grip thus, making the unit anti-scratch, anti-fingerprint and impact resistant. The air cushion technology allows for shock absorption. It is easy to use and easily snaps on/off your phone. Meticulously designed cutouts offer precise access to ports. Available in black, gray, red and navy blue colors. This is a hybrid, shockproof and rugged case made for outdoor use. Precise cutouts and moldings of the case allow full access to all ports, buttons, and cameras on Oppo F3. Made from high-quality material, your device is protected against scratches and everyday bumps and shocks. Convenient to carry, it is made anti-skid and anti-fingerprint. Made from environment friendly polycarbonate, this case is made from advanced and dust-free UV fuel injection process which makes the back shell comfortable to hold and stylish in appearance. The high hardness neither deforms nor breaks the case easily. The convex pattern design makes the unit anti-skid, dust-proof, anti-staining, fingerprint resistant and easy to clean. The form fitting offers a good hand hold. Available in black and gold colors.